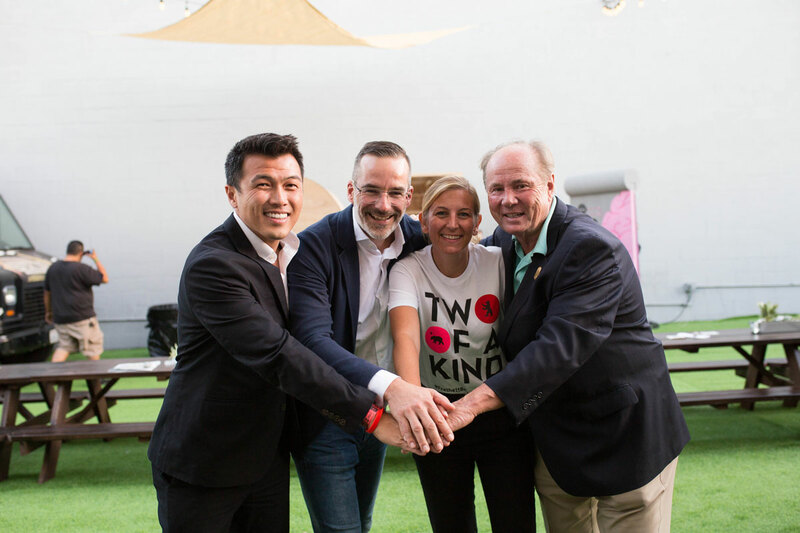 Berlin and Los Angeles stand for the future. As the world becomes increasingly interconnected, cultural awareness and exchanges are vital to enhance mutual understandings in. 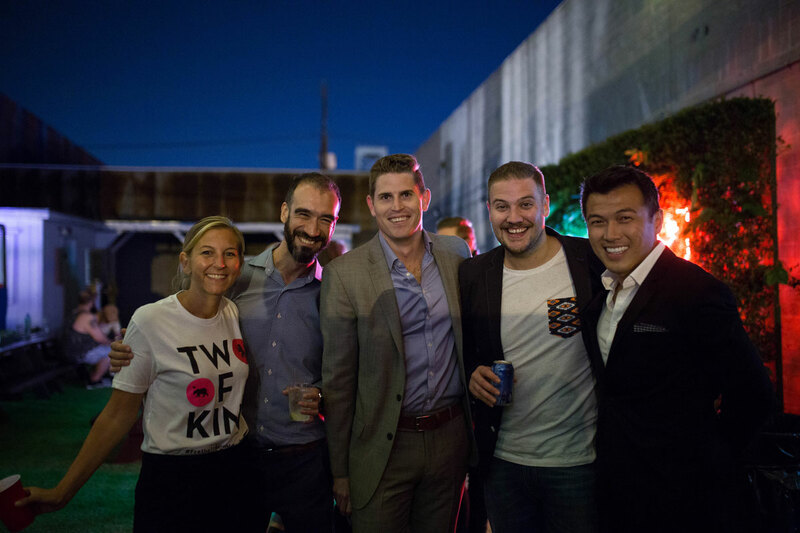 Berliners and Angelenos are kindred spirits in this regard as I've noticed our approaches to business are focused, creative and committed to success. It's no surprise then that Germany has the fifth most foreign businesses in Los Angeles County, the second largest European country. 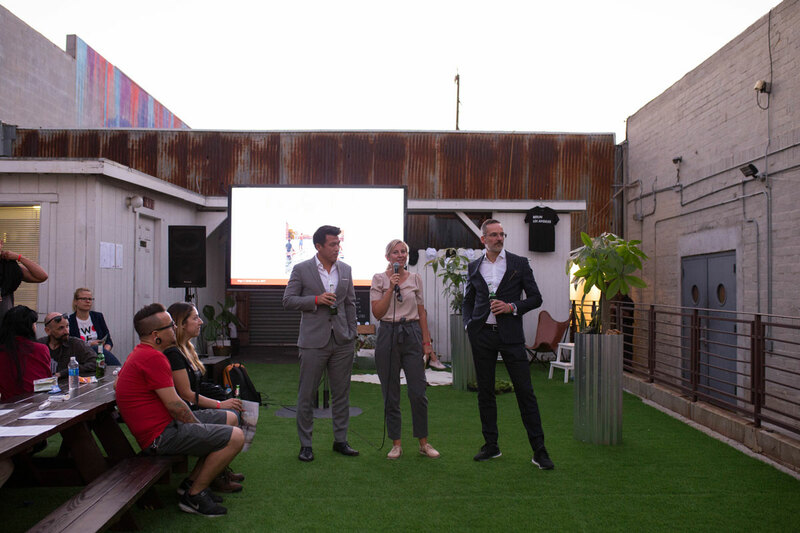 In October, I was immersed in Berlin culture and innovation in LA during the visit of Mayor Michael Mueller's delegation and at the Berlin Lab program. 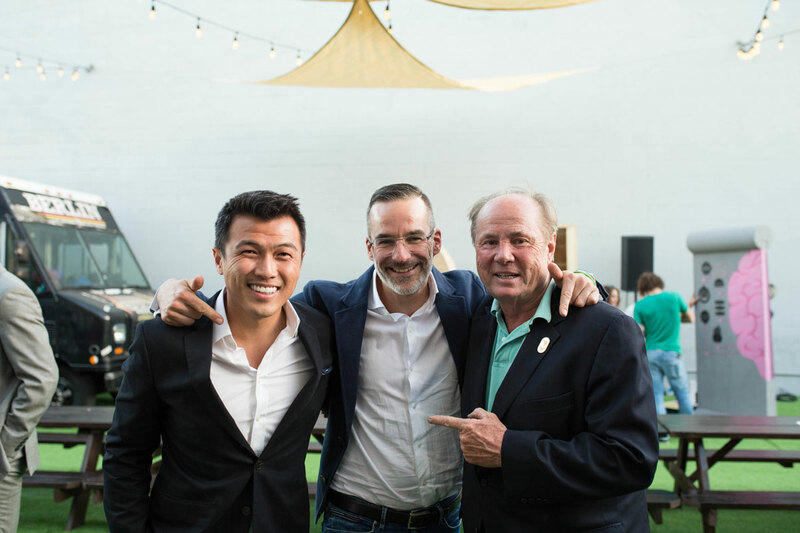 After experiencing a street art museum in virtual reality, the Die Dixon's exhibit and Botspot's avatar printer, the significance of our cities' relationship became clear: We are beacons of invention, culture and social inclusion that gives our cities strength to lead on the global stage. My favorite spot in Berlin is Walking along the Spree. The open attitude of Berliners impressed me the most about Berlin. My favorite thing to do in Los Angeles is eat the many types of international food available. The most delicious dish I ate in Berlin is currywurst. 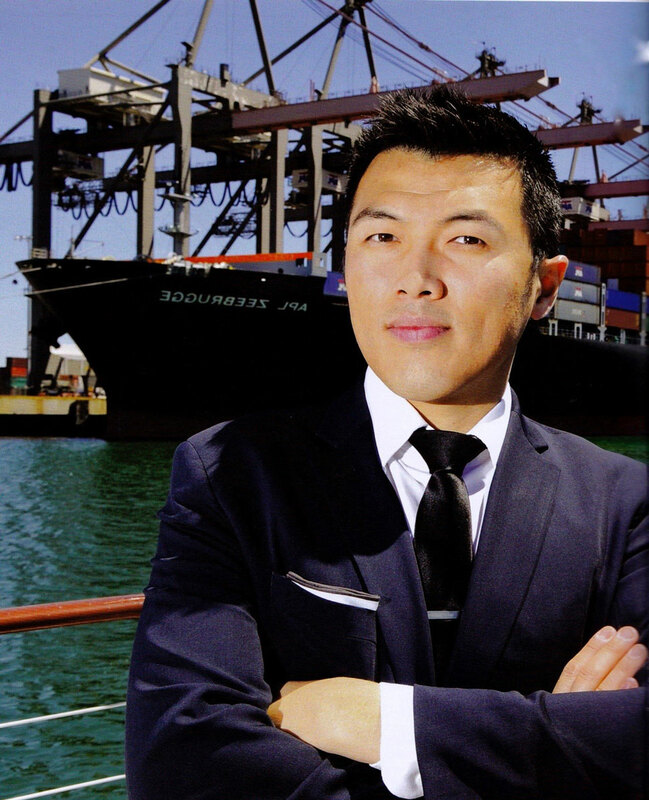 Stephen Cheung was appointed president of World Trade Center Los Angeles in 2015. Previously, Cheung was the Secretary General of Foreign Affairs and Trade for Los Angeles Mayor Eric Garcetti, and was responsible for managing policies and programs related to Port of Los Angeles, Los Angeles World Airports, International Affairs and Global Trade. Concurrently, Cheung was the Director of International Trade for the Port of Los Angeles. Prior to that, Cheung served as Managing Director of International Trade and Clean Technology for City of Los Angeles and served as the City’s lead organizer for the historic visit to Los Angeles by Chinese President, Xi Jinping in 2012. Cheung holds a Bachelor’s in Psychobiology and Master’s in Social Welfare from UCLA. Cheung is fluent in Mandarin and Cantonese.